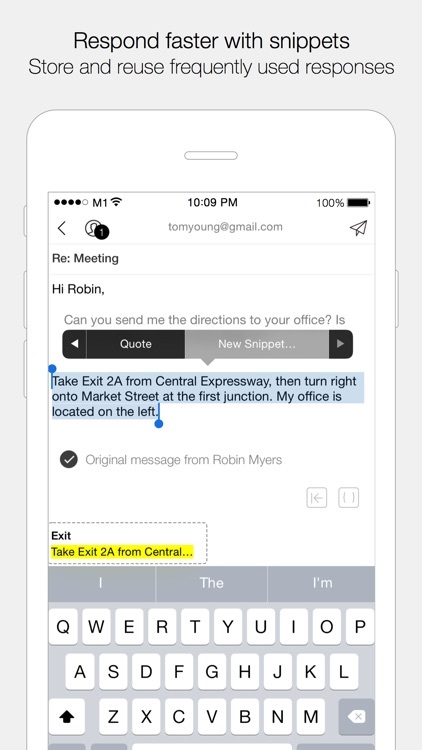 Dispatch is a powerful email app that lets users create shortcuts and take action on their emails like a to-do list. 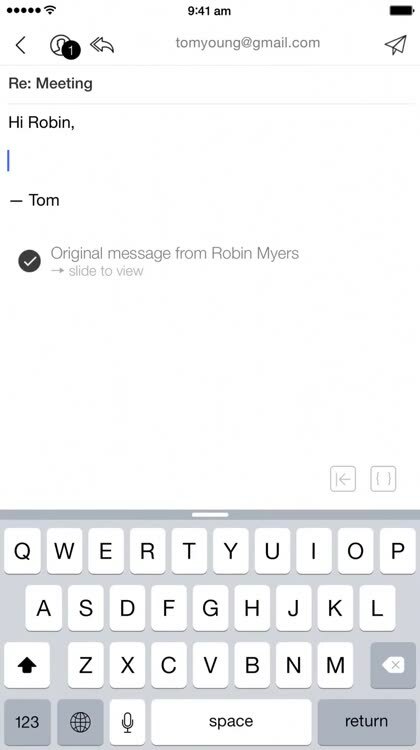 It's also great for those who reply with a lot of canned messages due to the snippet support. 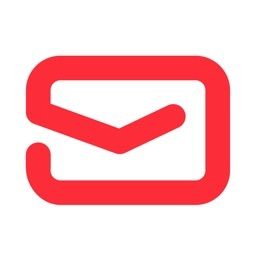 Dispatch is a slick email client that is perfect for power-users of email. Not only does Dispatch have a simple and clean interface that is gorgeous to look at, as well as basic email functionality, but the real meat of the app lies within the actions. 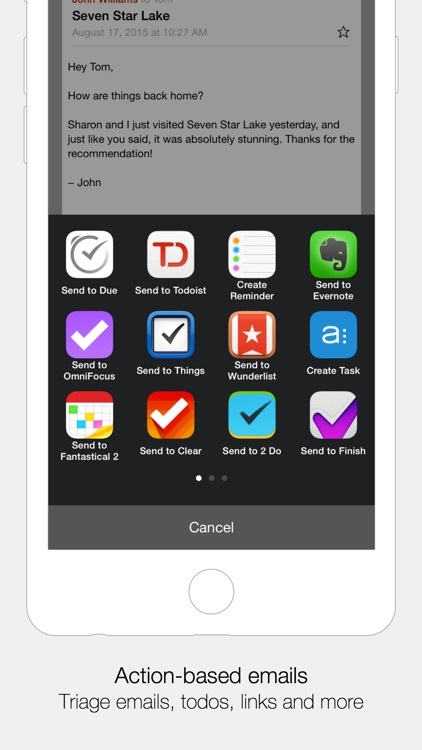 Dispatch has a wide variety of different app integrations so users can treat their inbox like a to-do list, sending off messages to other apps like OmniFocus 2, Things, Evernote, Dropbox, Fantastical, and much more. There are a ton of different actions that the app supports, and it's fully customizable so you can only see the ones you're interested in using. Plus, if you do support emails or something where you send out a lot of the same repeated responses, Dispatch is great because of the snippets feature. 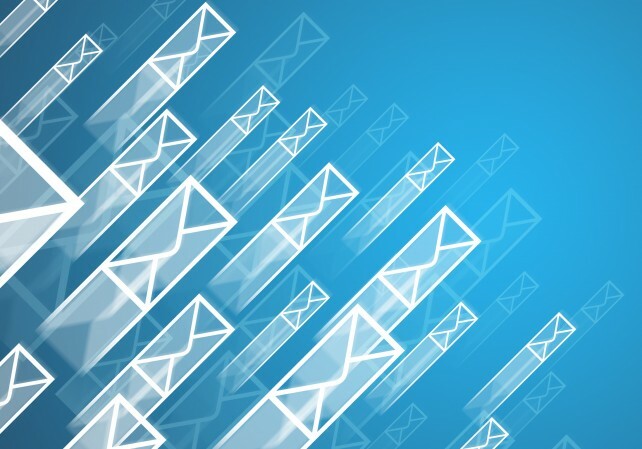 Dispatch is a great and invaluable tool for those who are power-users of email. Being able to take a myriad of actions on a message and having the option for localized snippets is great when dealing with a ton of emails a day. Heck—we even say 'Hi' for you when replying an email so you can cut to the chase. 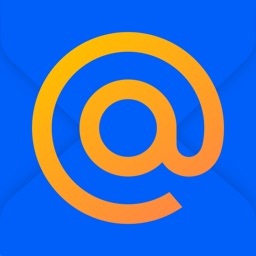 Other apps include: 1Password, Asana, AppigoTodo, 2 Days, 2Do, Appigo Todo, Asana, Box, Chrome, Clear, Dolphin Browser, DashPlus, Drafts, Droplr, Evernote, Facebook, Fantastical, Finish, Google Maps, Google Translate, HockeyApp, iCabMobile, Instapaper, Message, Mercury, Omnifocus, Pinner, Pinbook, Pinswift, Pushpin, Pocket, Pocket Informant, Readability, Reminder, Safari, Skype, The Hit List, Things, Trello, Todoist, Toodledo, Twitter, Wunderlist. See http://www.dispatchapp.net/apps for full list. Getting rid of mails is fun in Dispatch. But in case you get too excited with the housekeeping, you can always undo your last delete, archive or move action (for about 4 seconds). Fetches* and notifies you of new emails when possible, even if Dispatch is not actively running. 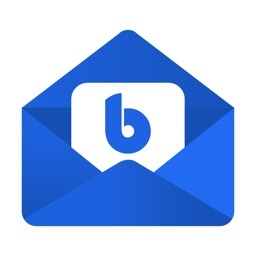 Optionally, choose to badge up Dispatch with the number of unread emails for all or just some of your accounts. * This is NOT push. The background fetch interval is determined by iOS based on frequency of usage and other factors. We have no plans for push. 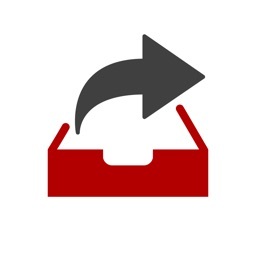 Search your Inbox and Archive folders. Narrow down the email you're looking for by building up multiple search terms, eg. Sender contains 'John', Recipients contains 'Sharon', and Subject contains 'Meeting'. Fully localized in English, Deutsch, 日本語, Italiano, Nederlands, Español, Français, Português brasileiro, 简体中文, 繁體中文. Compatible with iPhone and iPod touch running iOS 8 or later. Supports IMAP-based email accounts. Tested to work with: Gmail, Google Apps, iCloud, AOL, Yahoo!, FastMail, QQ.com, GMX.com, Openmailbox.org. Users have reported problems with the following services: Office 365, Yahoo Business Mail, Dreamhost, Live.com. We do not recommend buying Dispatch if you're using any of these services. Mail servers not listed above require additional configuration, or may fail to work. 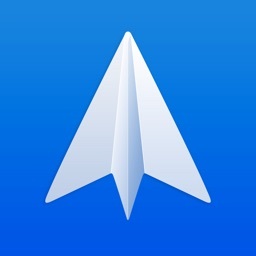 With Mailbox shutting down, what are the best email app alternatives on the App Store? 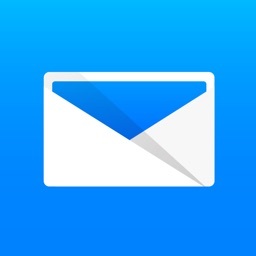 The popular email management and triage app now includes iPad support and more.